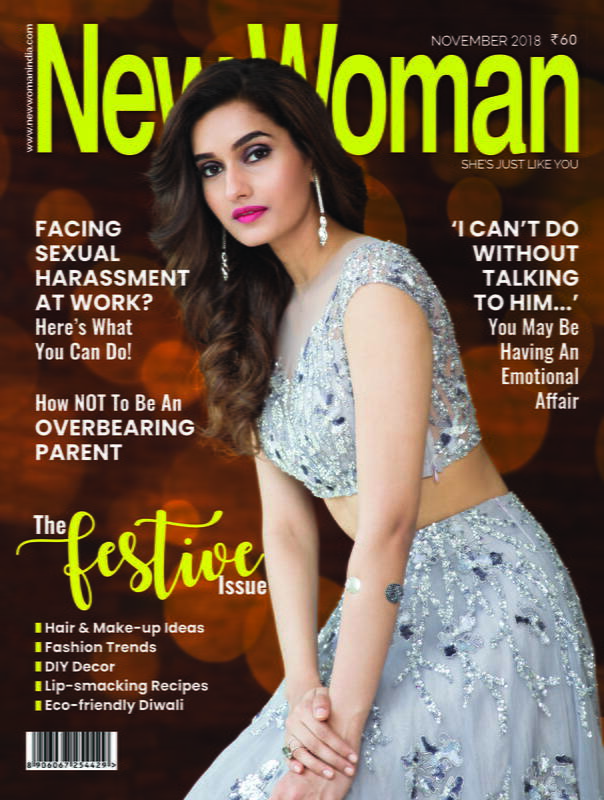 Get the makeup of your dreams! Ever wondered how movie stars look so flawless on camera? Of course, they use a lot of makeup to make their best attributes pop. 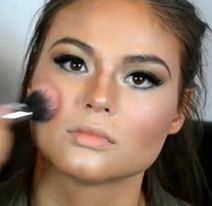 Contouring is one of the many makeup tricks used by them that instantly makes their faces appear thinner and adds more definition to their face. You can learn to do this easy hack too with these steps! 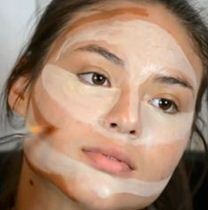 Concealer or powder: You will need two different shades; one that is 2 shades lighter than your face and one that is 2 shades darker than your face. 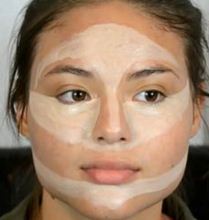 Step 1: Prime your face and apply the foundation to have a blank canvas for the contour. 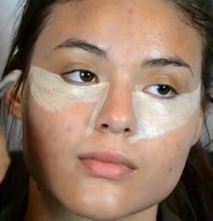 Step 2: Take the concealer that is 2 shades lighter than your face to hide dark circles and brighten your undereye area. 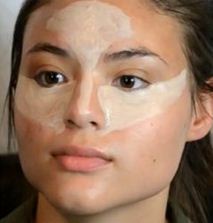 Step 3: Put the same concealer on your T-zone area as pictured and extend it to your forehead. If you have a small forehead, you can skip this step. Step 4: Apply the same concealer a little above your jawline to add structure to it. 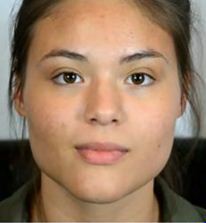 Step 5: Now take the concealer that is 2 shades darker than your skin tone and add it above the T-zone (if you have a big forehead), around the bridge of your nose, on your jawline and on your cheeks. After contour mapping, your face should look like this. Yes, you will look like a clown and wonder if this will be worth it, and it will be! Step 6: Use a blending brush or sponge and blend everything out. Keep blending until the contour has merged together without leaving any streaks. Step 7: Do your eye makeup, add some blush to the apples of your cheeks if you feel like it, pop on some lipstick and you’re good to go! 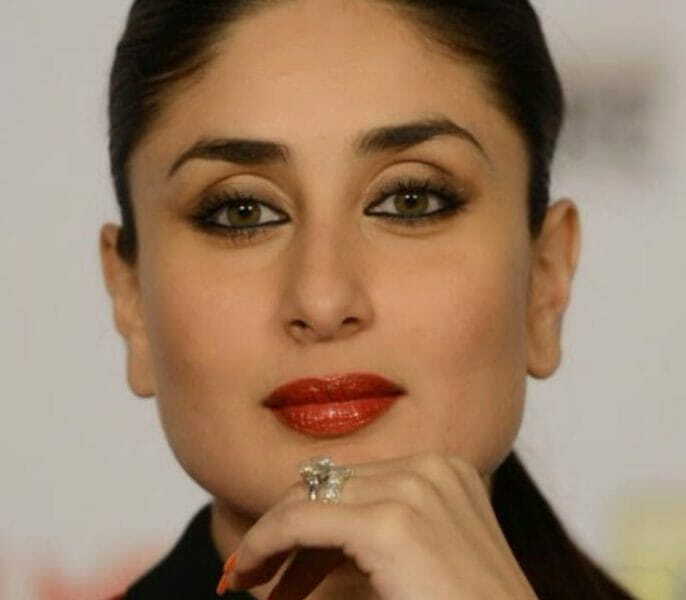 The First Look Of Veere Di Wedding Is Downright Amazing!